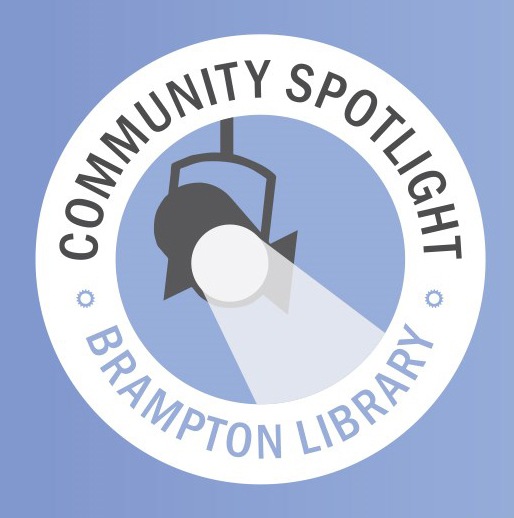 Brampton Library designated June Active Lifestyle month with a series of Community Spotlight presentations by volunteers from BikeBrampton. Peel Walk+Roll assisted by printing our poster displays for each of the 5 library branches we visited. We believe that biking in Brampton builds our community, so engaging library users is another great way to connect with residents! The sessions were attended by small groups who asked wonderful questions. A bit hit was the map for each library branch, created by Peel Walk+Roll. Children came forward to point to their homes on the map to see how far it would be to walk or cycle to their library. We used statistics from our Brampton Kids on Bikes Literature Review to convey the points about physical activity, health and academic performance. Since it was a library, one of our volunteers brought his antique copy of “How to Build a Bicycle”. Safety equipment was demonstrated and attendees asked questions about our bicycles that we brought to the presentations. Children and their parents were interested in the One Metre Safety Law, as displayed on our BikeBrampton banner, funded by Ministry of Transportation Road Safety Challenge grant. This was fun and BikeBrampton looks forward to partnering with Brampton Library and Peel Walk+Roll again in the future!